Our company Xingtai Jiexin Seal Components Co. Related terms Packing : one piece per bag or more Delivery : Within 10-15 days when we recived the deposit (depend on your needs) Sample :If it is resonable , it s no problem &gt;&gt;. Other types If you needs other kinds , it is no mater . 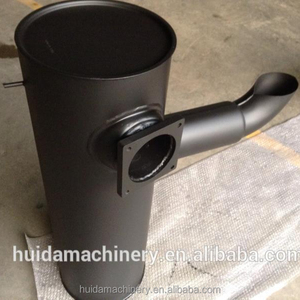 Advanced design and skilled workmanship guarantee the standard of our products. 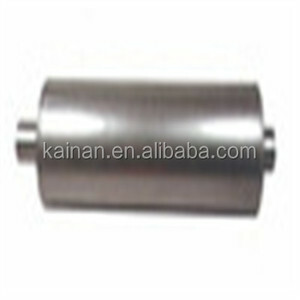 Experienced teams and management guarantee the production efficiency and the delivery time. 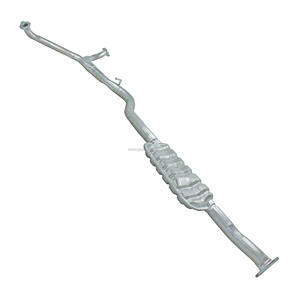 We produce and export exhaust mufflers, catalytic converters,exhaust manifold catalytic converter, branch pipe weldings,stamping Parts and other exhaust accessories. 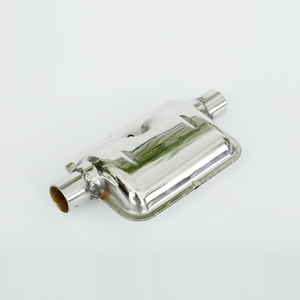 We are having the complete range of Body parts as well as engine parts in our ex-stock inventory. Please be noted we have complete range for Japanese Vehicles. 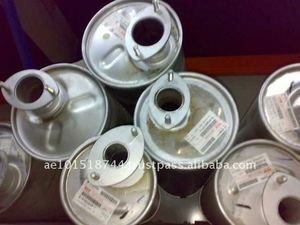 We request you to kindly send us the OEM number so that we can offer our best prices by return. 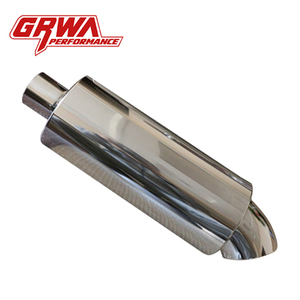 Alibaba.com offers 1,167 japanese muffler products. About 7% of these are other tools, 5% are construction machinery parts, and 3% are towel. 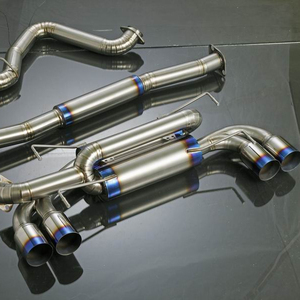 A wide variety of japanese muffler options are available to you, such as free samples. 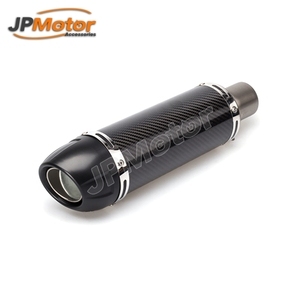 There are 971 japanese muffler suppliers, mainly located in Asia. 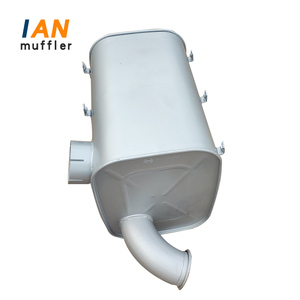 The top supplying countries are China (Mainland), Japan, and Hong Kong, which supply 83%, 13%, and 1% of japanese muffler respectively. 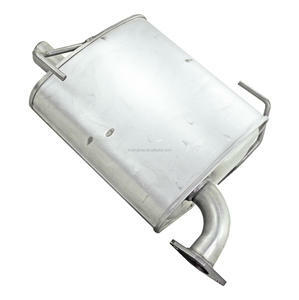 Japanese muffler products are most popular in North America, Eastern Europe, and South America. You can ensure product safety by selecting from certified suppliers, including 74 with ISO9001, 24 with Other, and 4 with OHSAS18001 certification.